In the year 1066, England struggles against Norman invaders and two strangers cross paths on a pilgrimage fraught with peril - only to discover a love worth any danger. Battle-weary knight Marc de Sens has never encountered a woman like Sunniva of Wereford: beautiful, brilliant, and miles above the curs who call themselves her kin. Alas, she is promised to another and Marc's obligation is to his three orphaned nieces. But when Sunniva's circumstances suddenly change, Marc learns the truth about her "betrothal". Townsend brilliantly transports readers to the turbulent years of the Norman invasion with a tale of a battle-weary knight and a young woman on a perilous pilgrimage. Medieval fans will enjoy the colorful backdrop, historical events and realistic characters. Lindsay Townsend and her wonderful characters didn’t let me down. The love that Marc and Sunniva had for each other finally culminated in a relationship that was almost blessed. 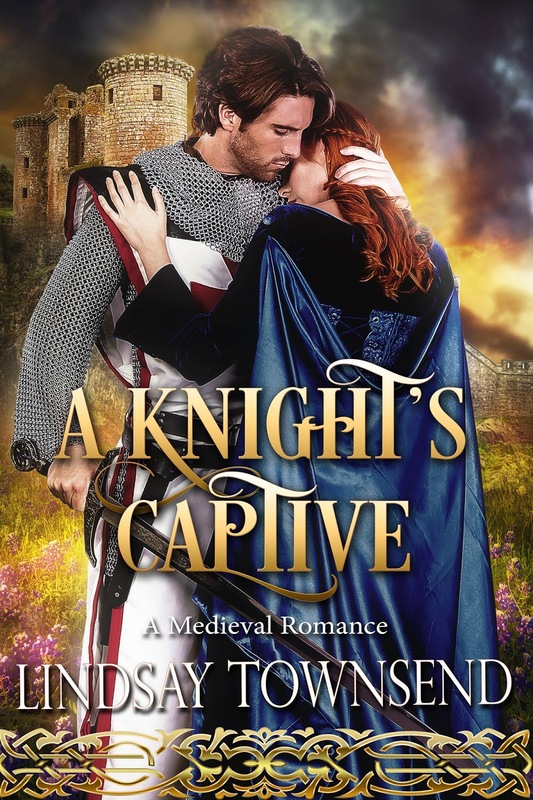 A KNIGHT’S CAPTIVE by Lindsay Townsend is a keeper in my book. I can’t wait to read it again. This is a powerful book, the writing strong, sensual with beautiful descriptive passages. I suggest another winner from this popular author. 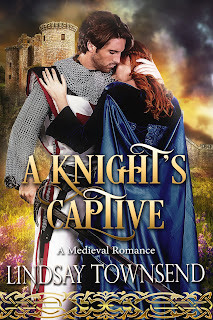 As engrossing as anything Roberta Gellis has ever written, A Knight’s Captive is a superb historical romance that plunges the reader into a world of danger, intrigue and romance. Wonderfully written, highly absorbing and immensely evocative, A Knight’s Captive is a spectacular read by a writer who has a bright future ahead of her!